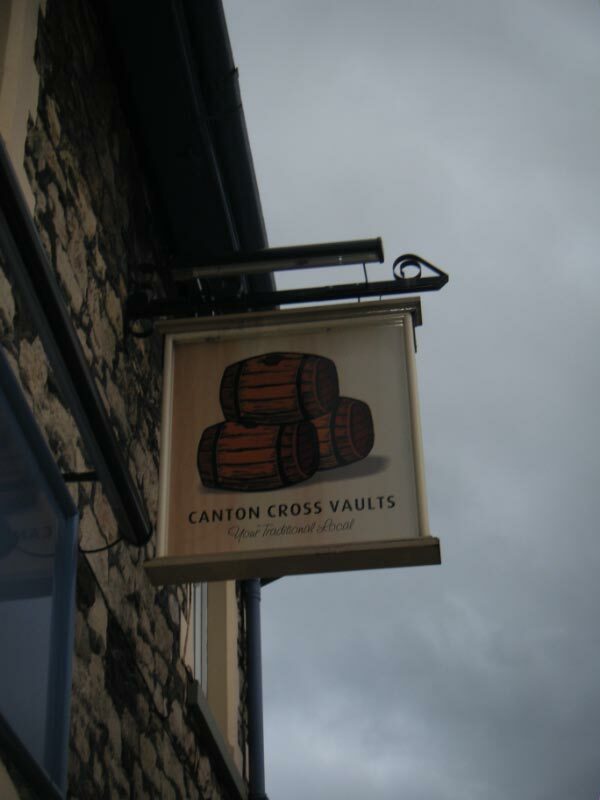 Canton's oldest pub and bullt before 1875. Originally a coach house. Name derives from cross-roads used centuries before by Romans travelling along Cowbridge and Llandaff Roads. From 1860 to 1904 was the Canton Cross Brewery. The pub was used as a recruitment office during the First World War.